Purchase your new home now & enjoy it this summer at Potomac Shores! These luxurious new townhomes for sale in Dumfries, VA by Pulte Homes, offer rooftop terraces & exclusive views of the Potomac River. 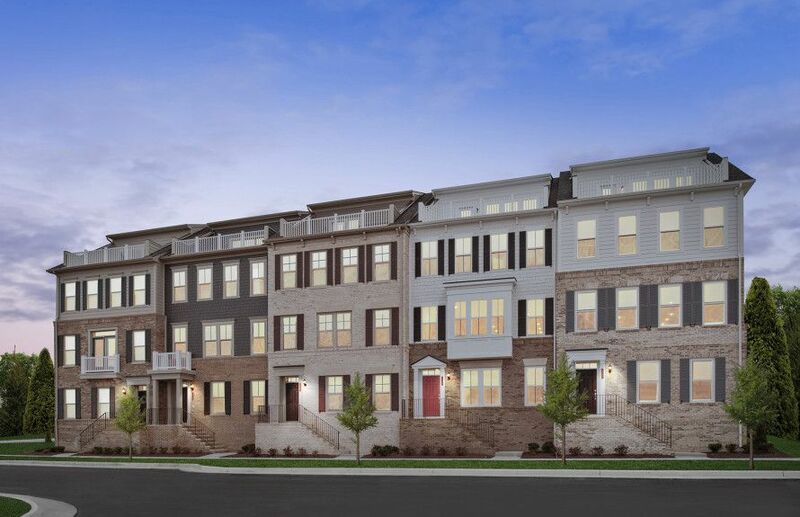 Located across the street from ALL Potomac Shores amenities, the Pulte townhomes are located in the most walkable neighborhood in Potomac Shores. Spend time with family at the pools, clubhouse, Potomac Shores Golf Club & more. Schedule your tour today call (866) 276-1022.